Visit the SU Catholic Center or Office Of Engagement Programs in Hendricks Chapel (room 004c) to pick up a stocking to fill, or simply drop off items from the list below! This opportunity is open to staff, faculty, and students. 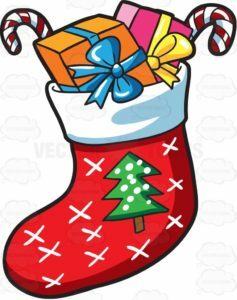 Filled stockings or items can be dropped off at the SU Catholic Center or to the Office of Engagement Programs by Dec. 9.